We were delighted to see Skibbereen’s Time Traveller’s Bookshop featured in the Irish Times yesterday – Holger and Nicola Smyth have always been strong supporters of the West Cork History Festival. Their pop-up bookshop was a huge hit at the 2017 Festival and will be there again at the 2018 Festival. We’re gradually posting talks from the 2017 Festival on our website – click here http://www.westcorkhistoryfestival.org/playback/ to find them. And more to follow ….. Although our full programme will not be released until after Easter, we will be posting some details before then. As with last year, there will be no one big over-arching theme, but a number of sub-themes are emerging. One is the events of 1918, in Ireland, Britain and the wider European perspective. In many countries, 1918 did not mean an end to war. 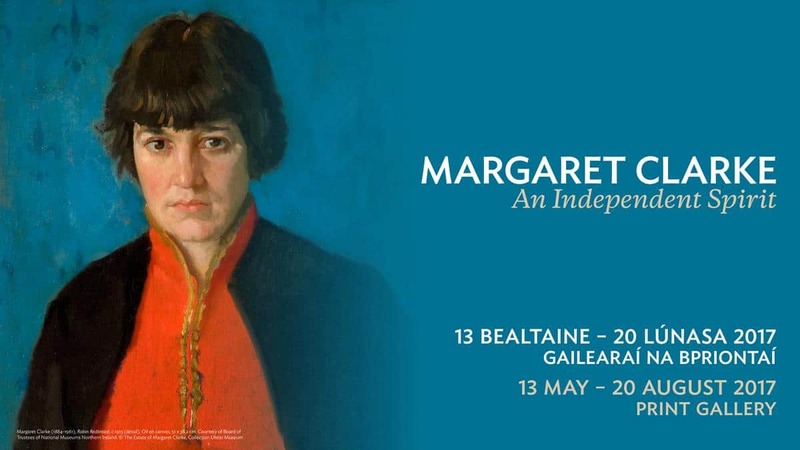 We are also looking at history as mediated through the visual arts, with confirmed speakers including National Gallery of Ireland curator Niamh MacNally on Margaret Clarke (nee Crilley), about whom she curated a very successful exhibition in 2017. 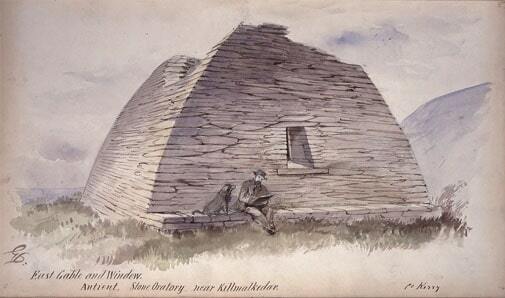 Peter Murray, former Director of Cork’s Crawford Art Gallery, will speak about George Victor du Noyer. Murray co-curated the fantastic exhibition about du Noyer at the Crawford which ends on 24 February.